Democrats just need to admit that Obamacare is a wealth transfer. Who needs healthcare.gov when you can just send people a check? The early morning of the Washington Ideas Forum closed with a fairly predictable chat between Fox News’ Chris Wallace and Texas Sen. Ted Cruz. Wallace gave Cruz far too many opportunities to launch into talking points. (Do you know that he thinks the real divide in politics isn’t between Republicans, but between the grass roots and the Washington establishment? He does!) 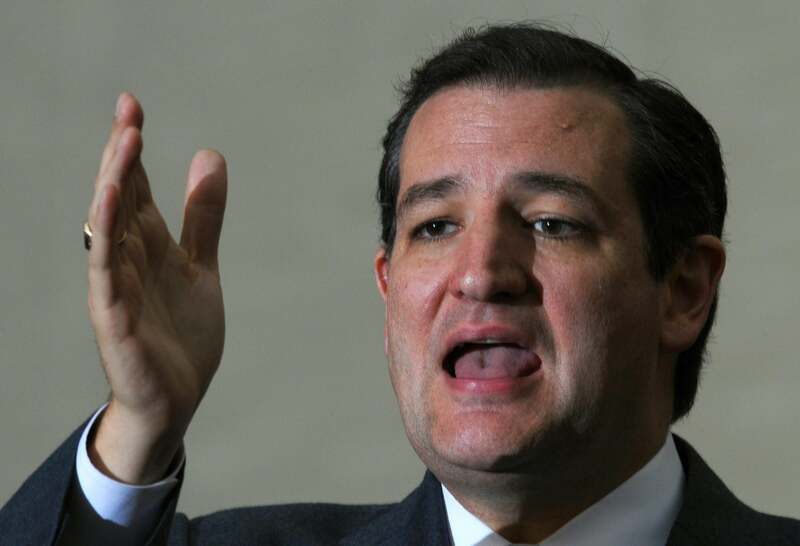 But toward the end, Wallace pressed Cruz on what Republicans could offer the uninsured. They had not, he pointed out, done anything that would cover the teeming masses of those without health insurance. “It would have been simpler to send them a check, rather than messing up the health care of millions of Americans,” said Cruz. There was no follow-up, but the answer sort of crystallized how the health care debate has changed—and maybe how Democrats have failed to change with it. Imagine this exchange four, six years ago. Could a Republican get away with saying that the fix to health care was distributing money to allow people to buy whatever plans they could? No: At that time, you could blame the deficiencies of the health care system on the private sector, HMOs, greedy corporations. With the government “in control” of health care, everything’s changed. Now, a private insurer’s cancellation is blamed by everyone on the government. Accurately! All a Republican needs to promise (you know, assuming no follow-up questions) is that he wouldn’t have messed with the private sector and increased costs or screwed with the plan. This can be said and done basically in perpetuity, because Democrats lack confidence in their only answer. Yes, some plans will cost more, because the ACA redistributes wealth to allow more people to get health insurance, at the expense of some people paying more. Today’s Obama “fix” to the independent market cancellations will do what it does. It doesn’t advance the argument that there’s a new, more redistributive health care system now.